· Display. Authorized Users shall have the right to electronically display the Licensed Materials. · Digitally Copy. Authorized Users may download and digitally copy a reasonable portion of the Licensed Materials. · Print Copy Authorized Users may print a reasonable portion of the Licensed Materials. · Course Packs. Authorized Users may use a reasonable portion of the Licensed Materials in the preparation of Course Packs or other educational materials. · Electronic Reserve. Authorized Users may use a reasonable portion of the Licensed Materials for use in connection with specific courses of instruction offered by Licensee and/or its parent institution. · Electronic Links. 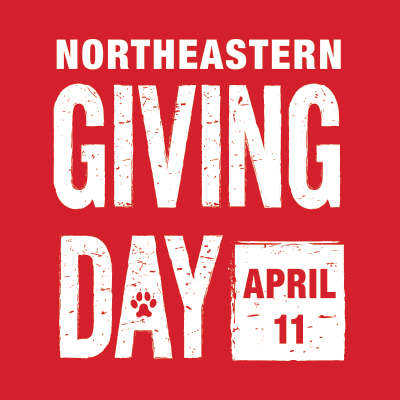 Northeastern University may provide electronic links to the Licensed Materials from the University’s web pages, and is encouraged to do so in ways that will increase the usefulness of the Licensed Materials to Authorized Users. · Scholarly Sharing. Authorized Users may transmit to a third part colleague in hard copy or electronically, minimal, insubstantial amounts of the Licensed Materials for personal use or scholarly, educational or scientific research or professional use but in no case for re-sale. In addition, Authorized Users have the right to use, with appropriate credit, figures, tables and brief excerpts from the Licensed Materials in the Authorized User’s own scientific, scholarly and educational works. · Modification of Licensed Materials. Authorized Users shall not modify or create a derivative work of the Licensed Materials without the prior written permission of the Publisher. · Removal of Copyright Notice. Authorized Users may not remove, obscure or modify any copyright or other notices included in the Licensed Materials.